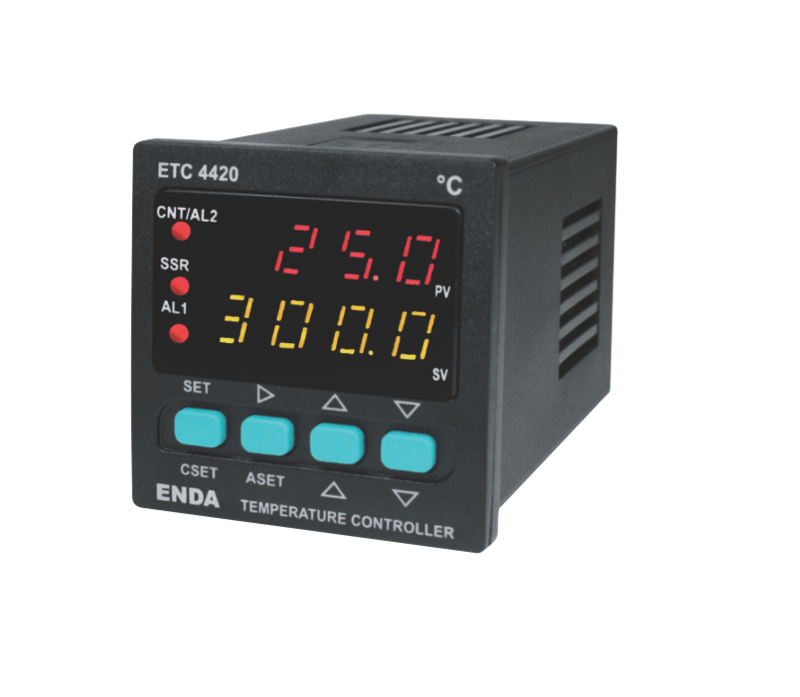 PID Controller ANDETC4420 is equipped with ON/OFF function or PID control with self-adjustment. 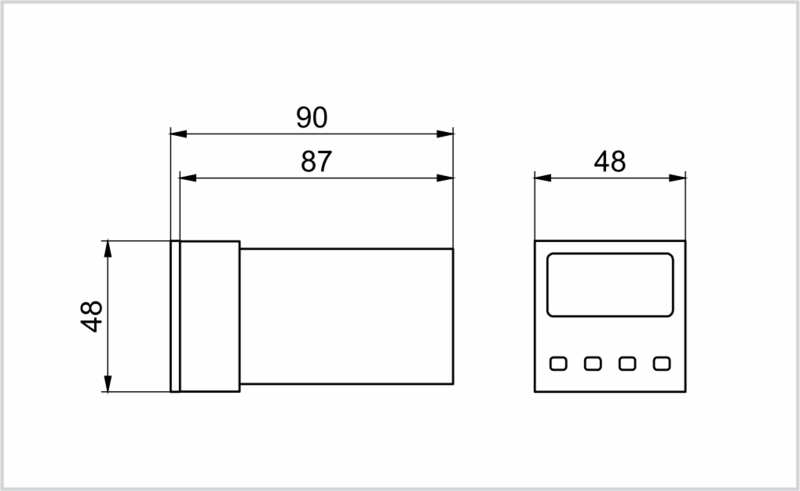 Actual and set value can be displayed simultaneously. 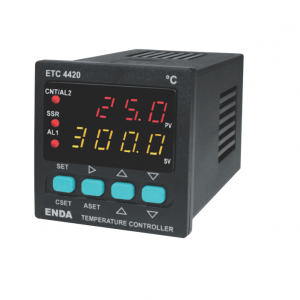 Additionally, the ANDETC4420 is equipped with a soft start function (ramp function) and a security code function to prevent unauthorized value adjustment. 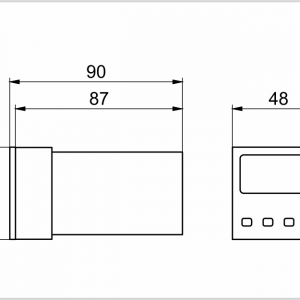 Measuring input for 2/3-wire connection with Pt100 or thermocouples type J, K, T, S and R. The horizontal and vertical menu navigation allows for easy and intuitive operation and make the ANDETC4420 one of our best-selling products.